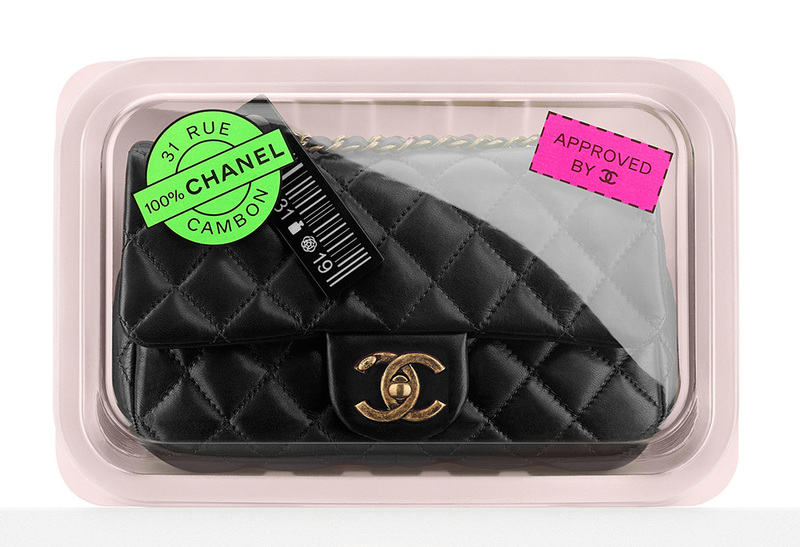 Chanel's Fall 2014 show, set in an ultra-luxury supermarket constructed inside the Grand Palais in Paris, was perhaps the biggest spectacle ever for a brand that loves a spectacle. 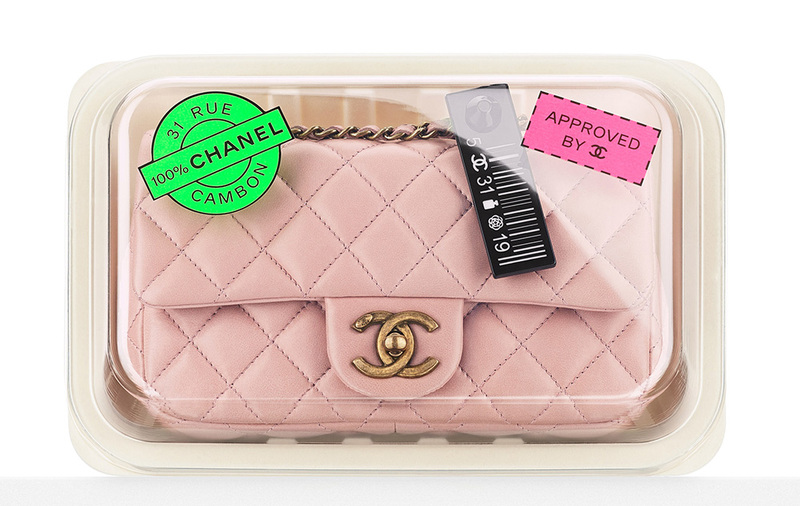 With bags styled like packaged steaks inside of stuff chain grocery baskets, it was easy to get lost in the absurdist tableau and miss the fact that, among the novelty, there were plenty of wearable, covetable bags and accessories to be found. 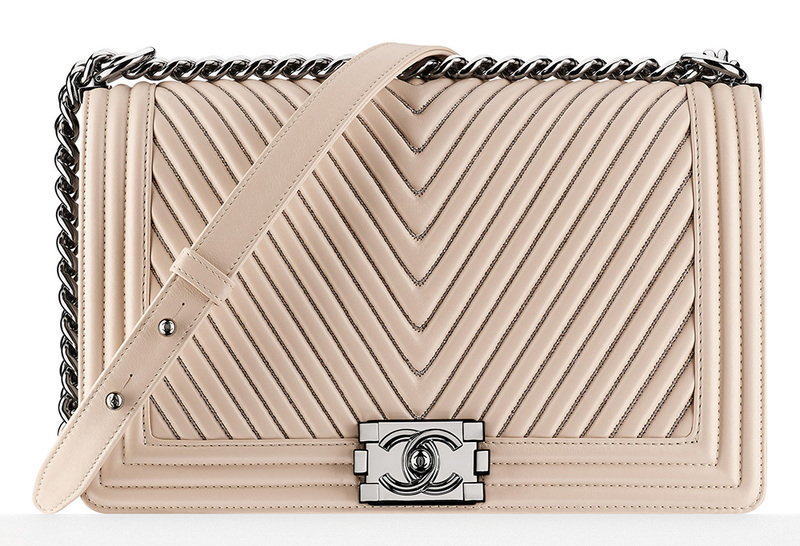 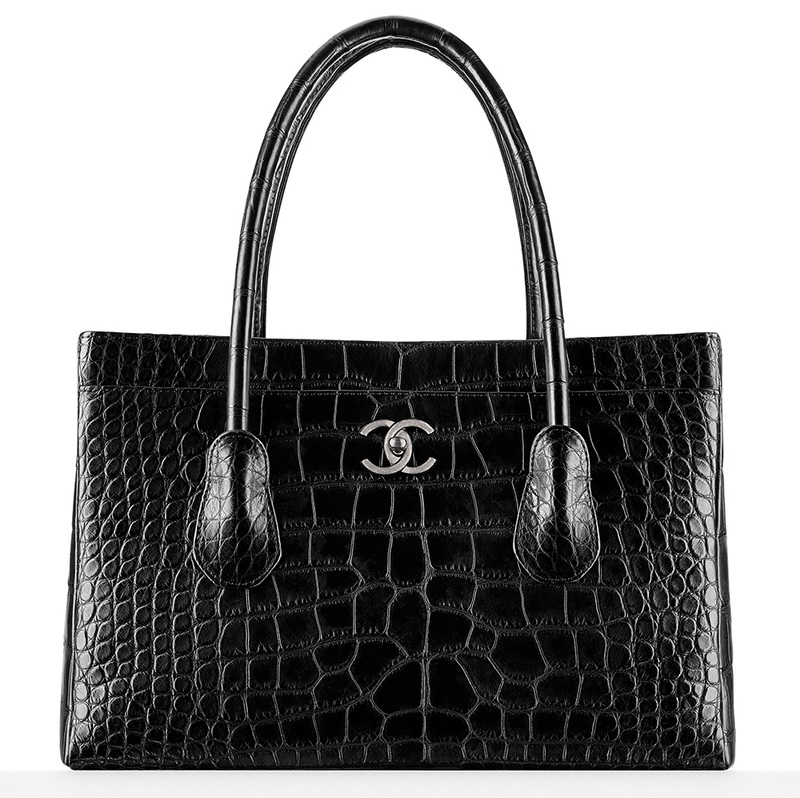 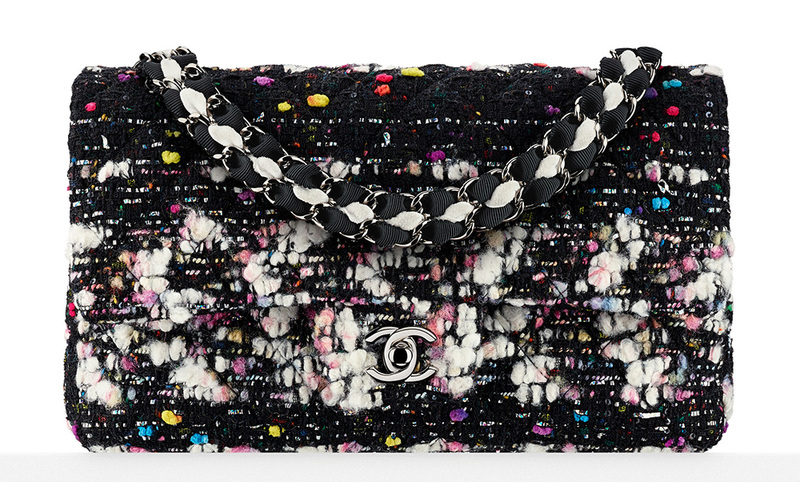 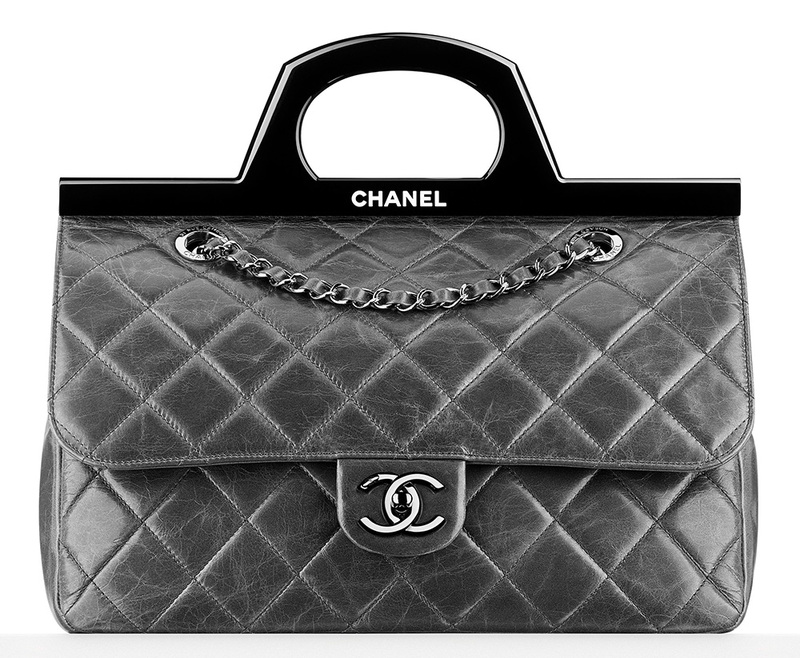 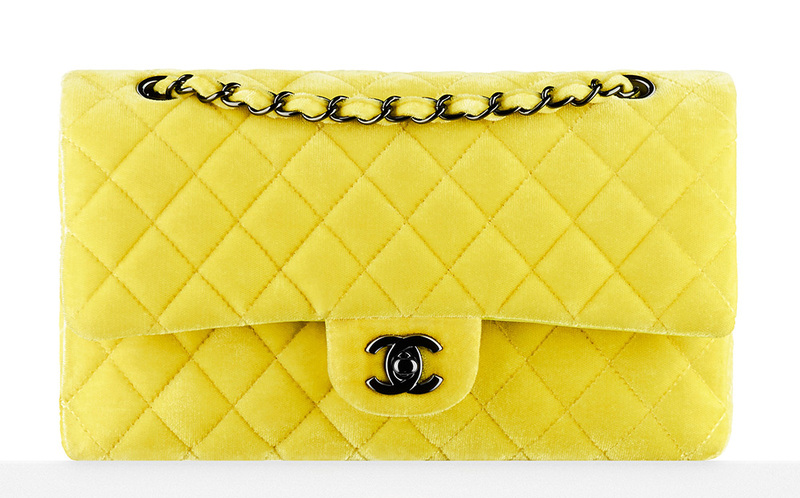 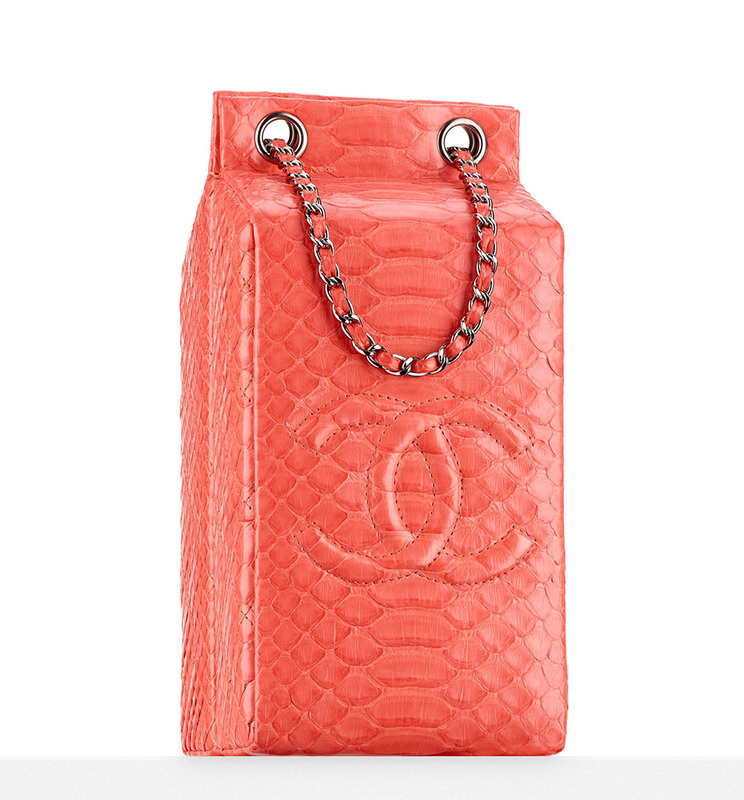 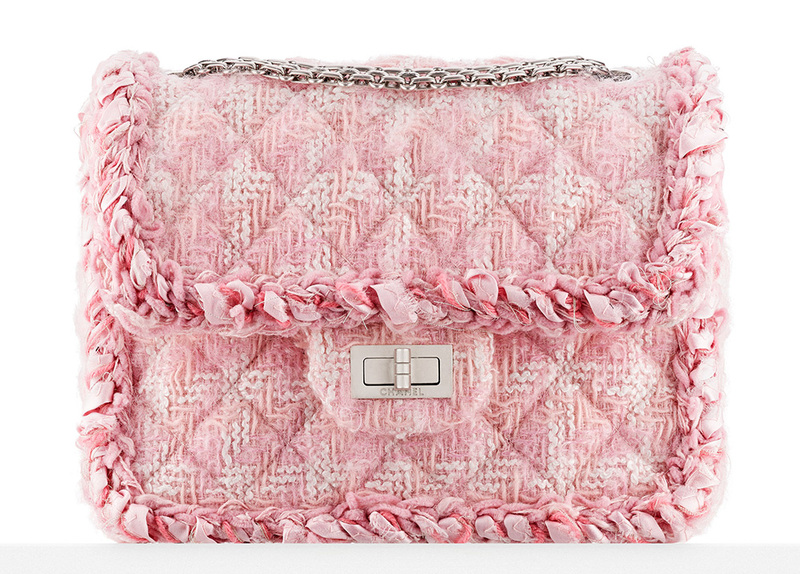 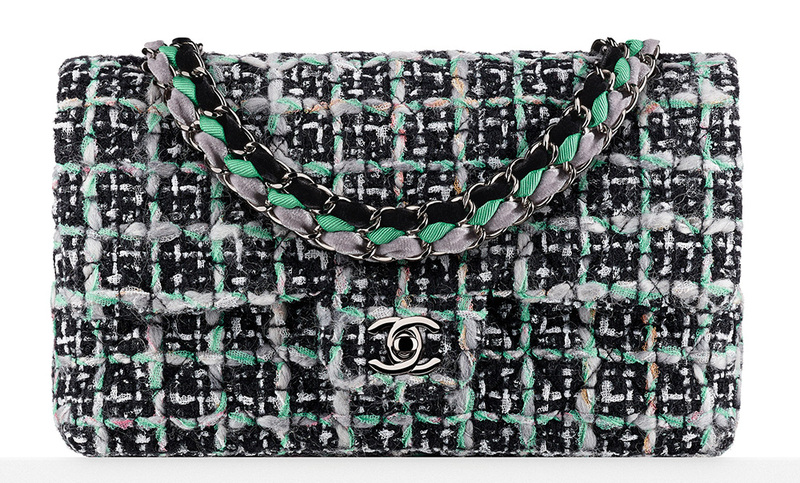 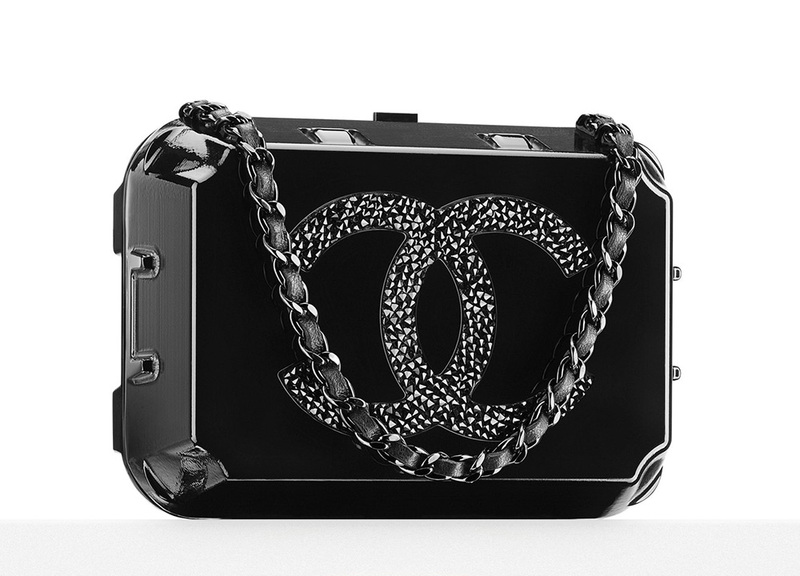 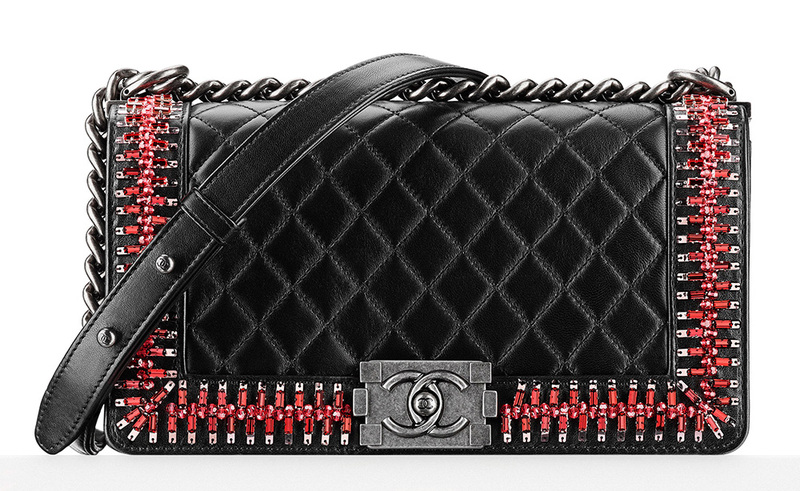 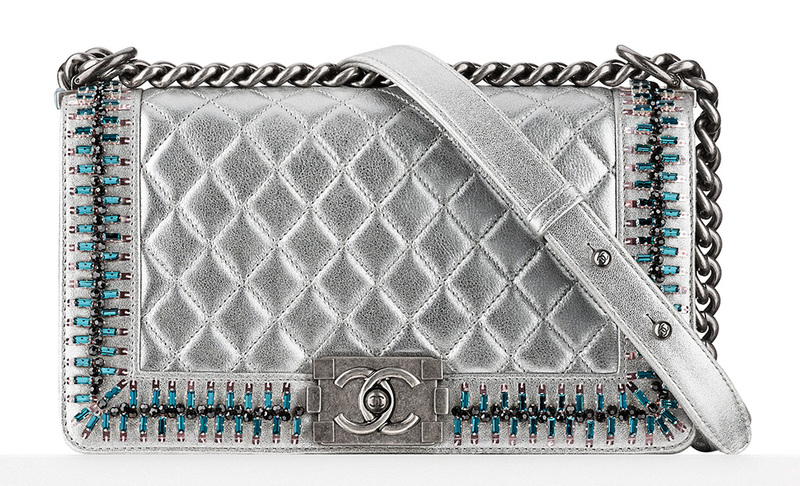 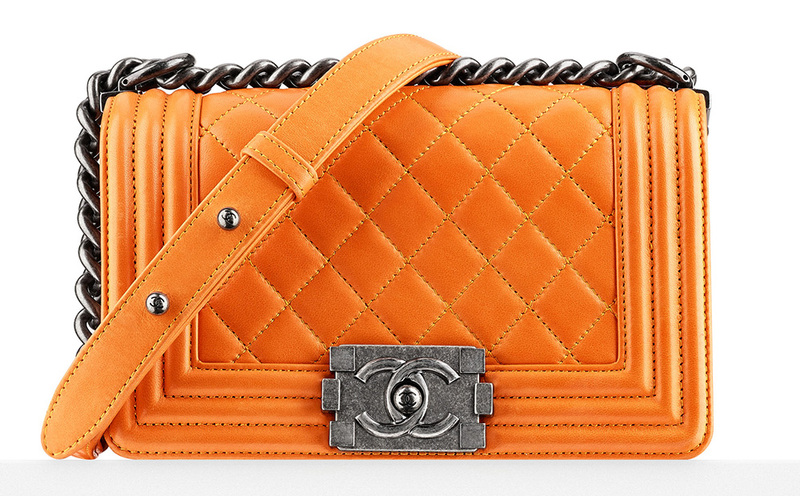 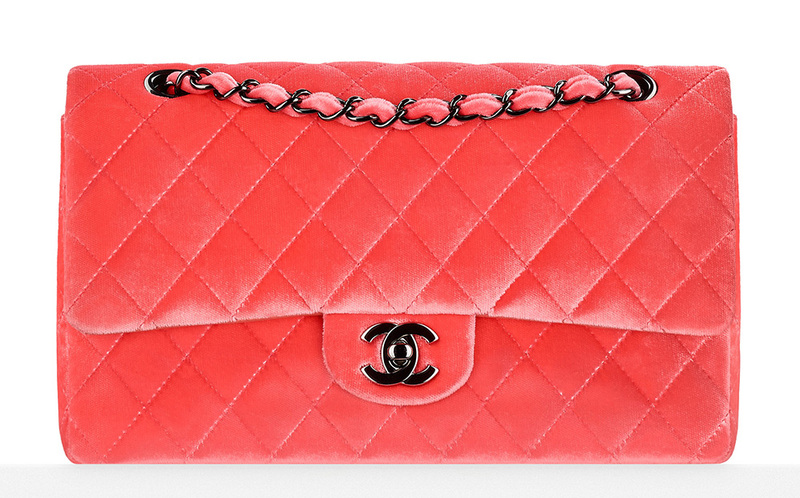 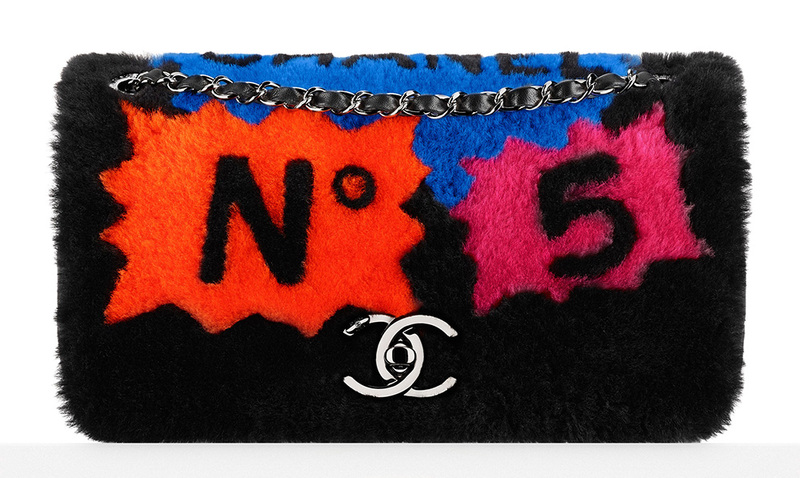 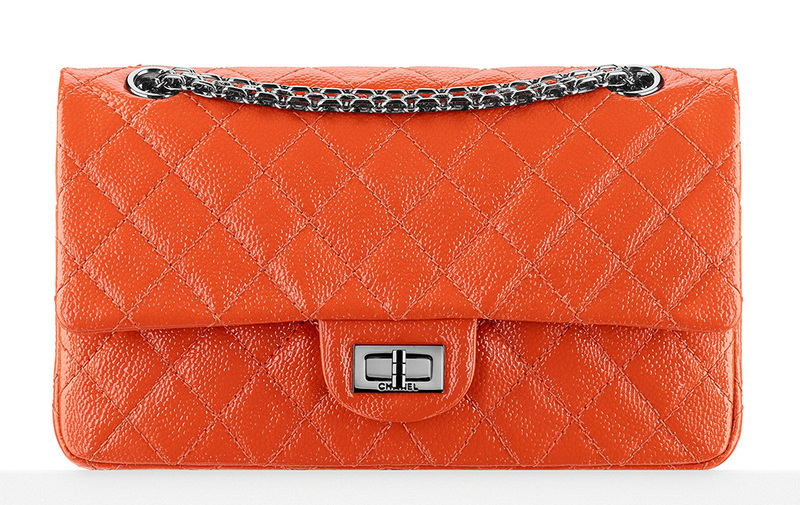 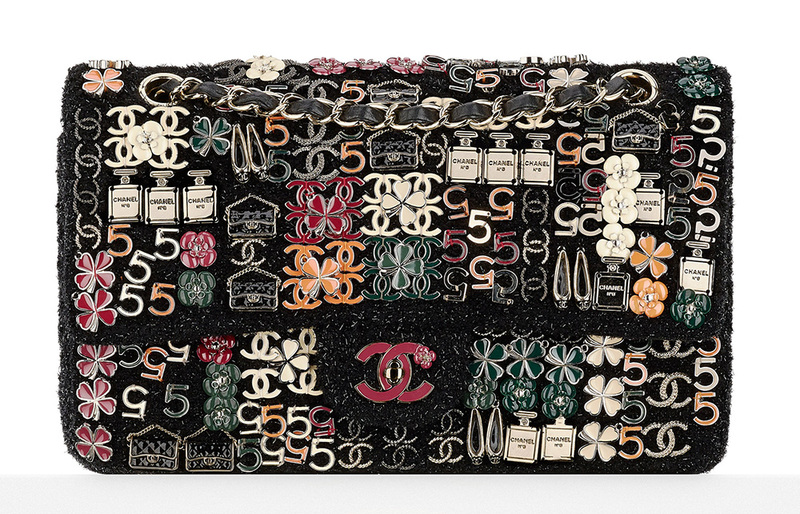 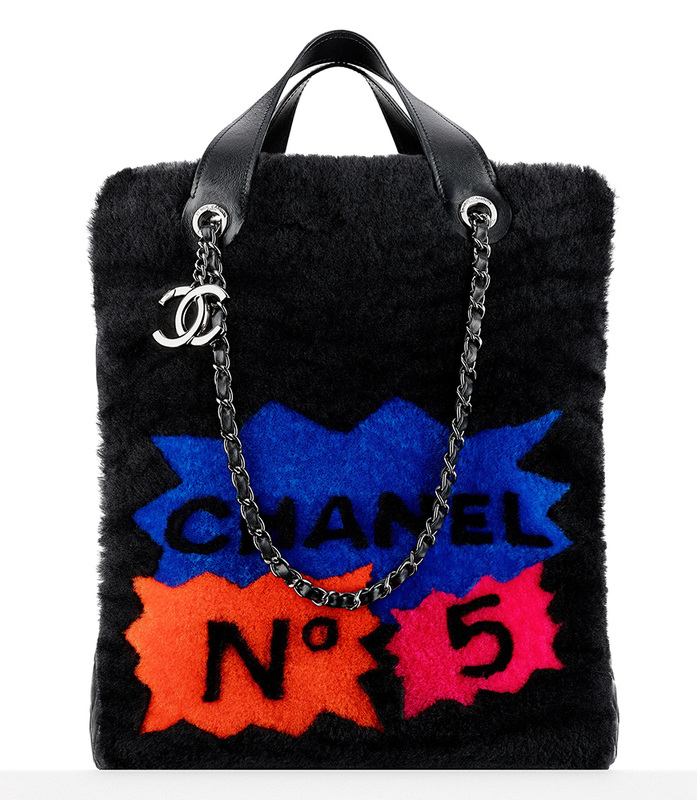 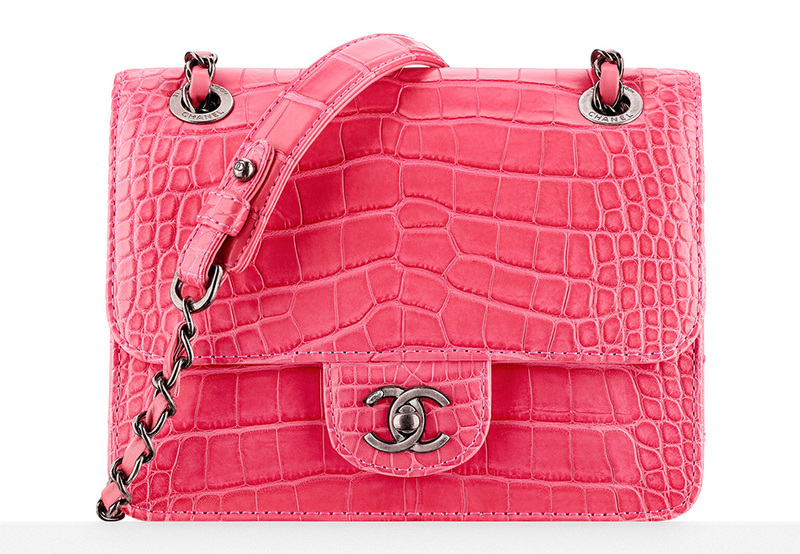 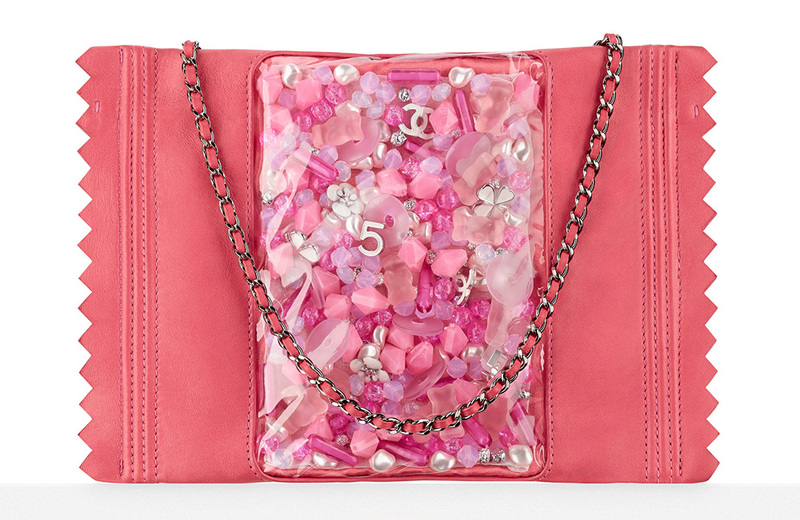 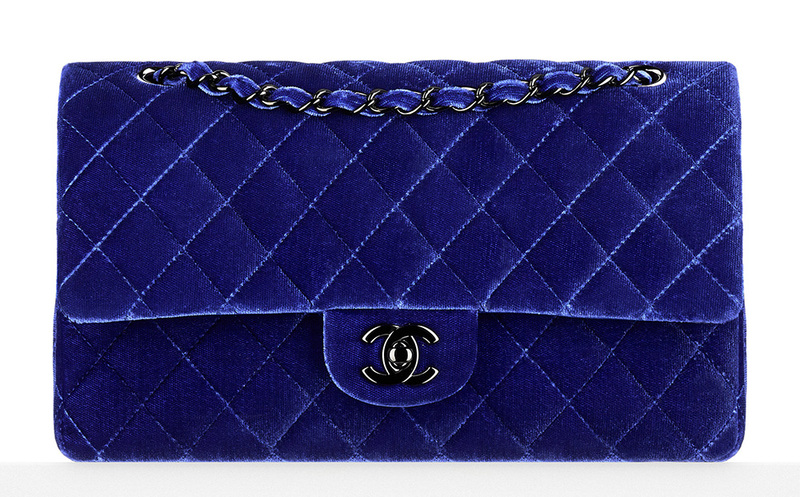 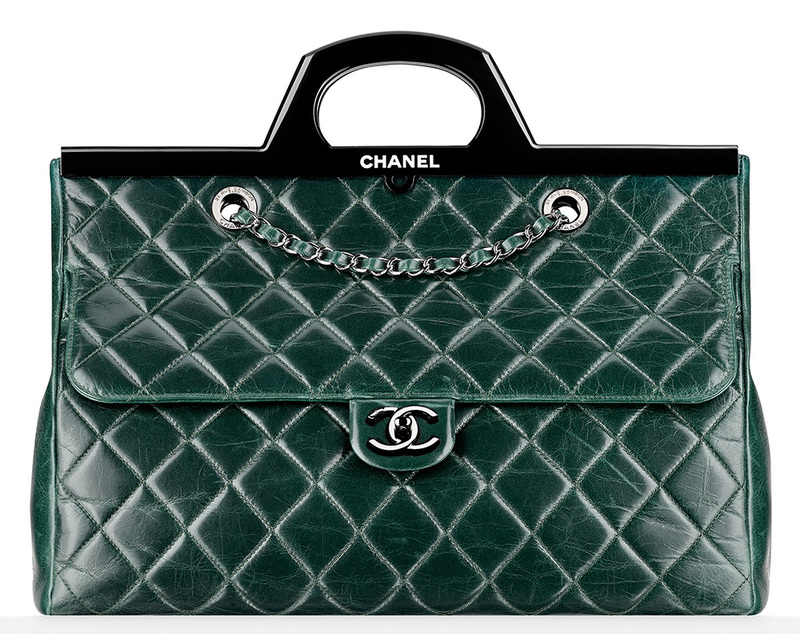 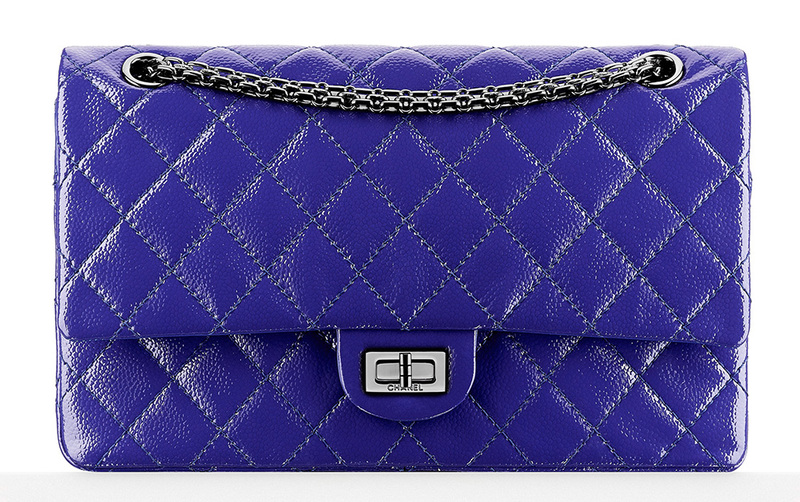 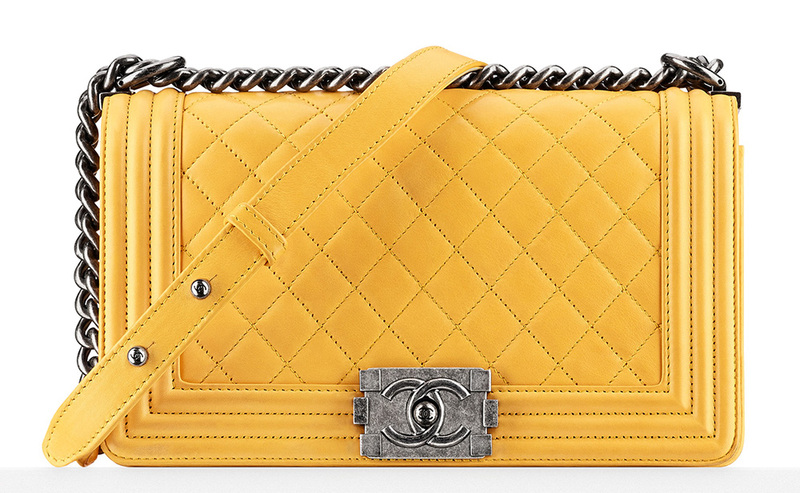 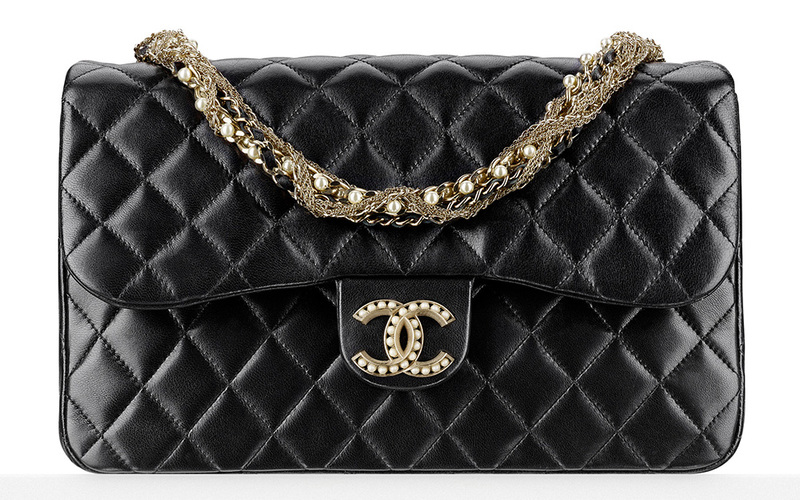 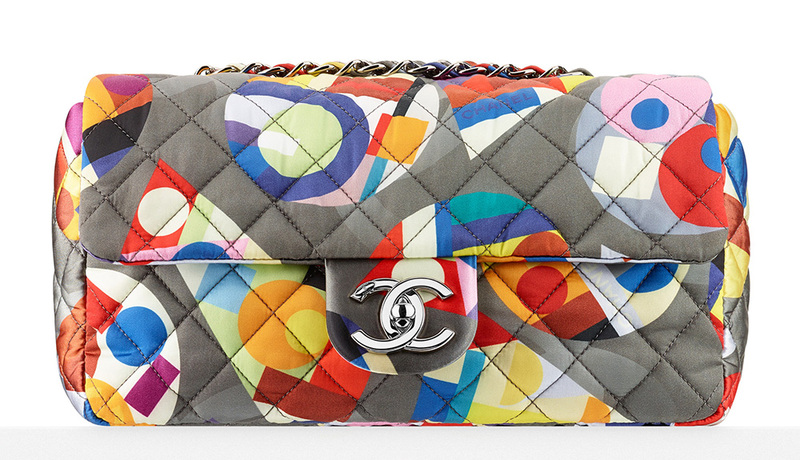 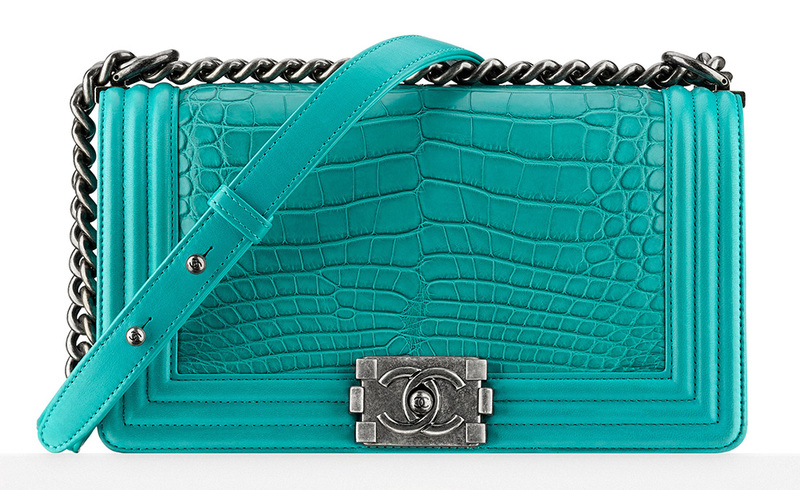 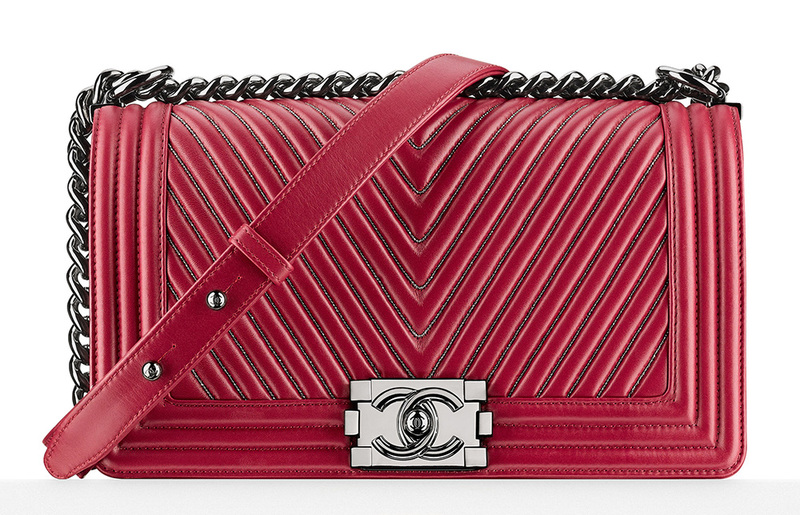 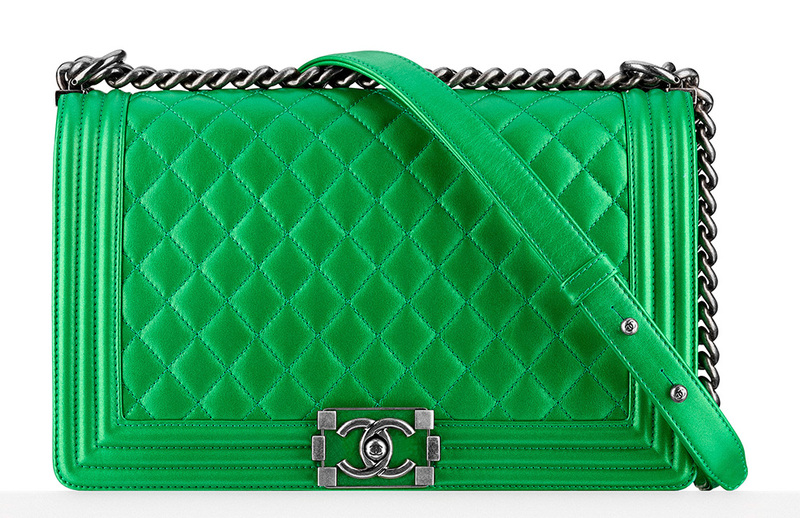 Now that the bags have arrived in Chanel boutiques and are available for perusal on Chanel's website, it's a lot easier to find the signal among the noise. 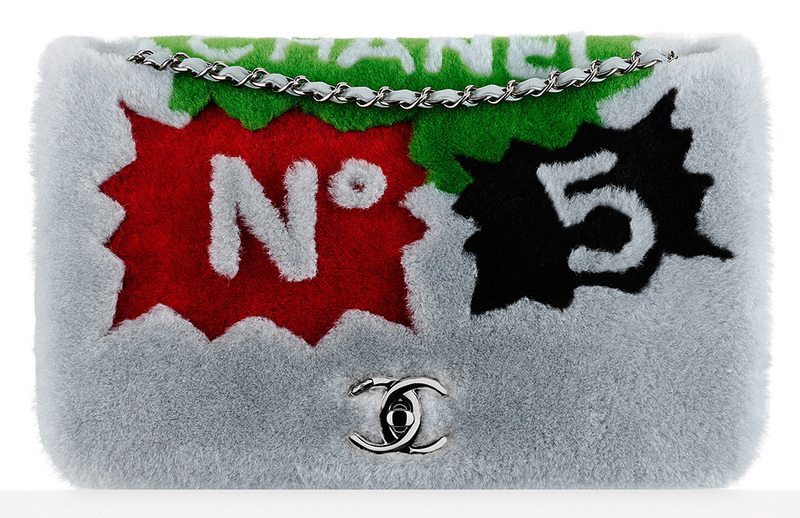 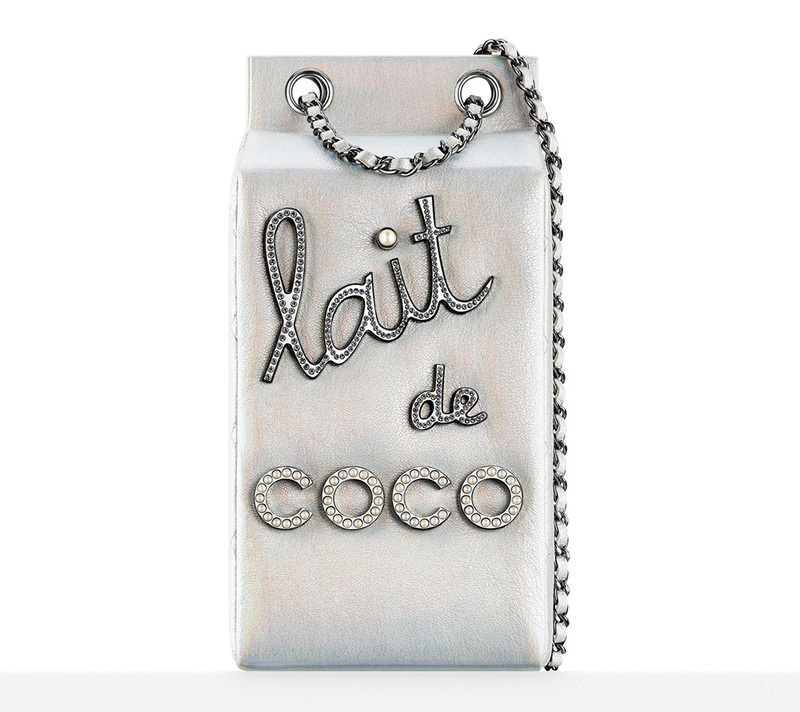 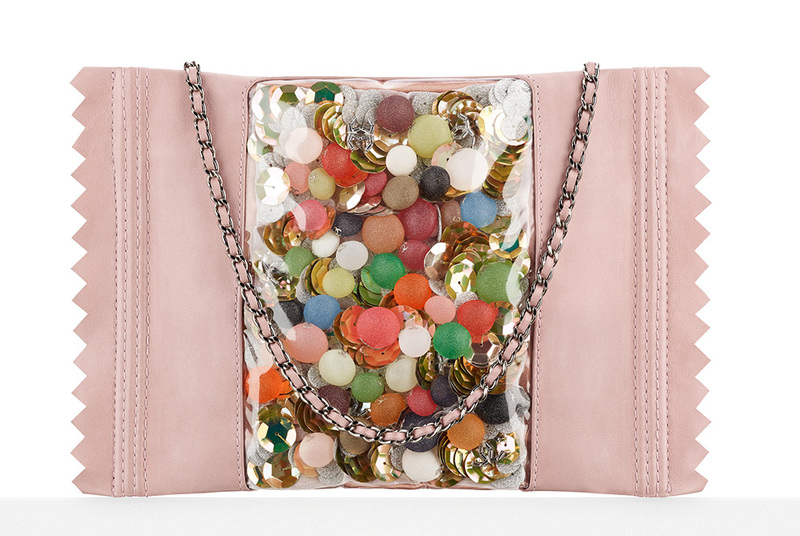 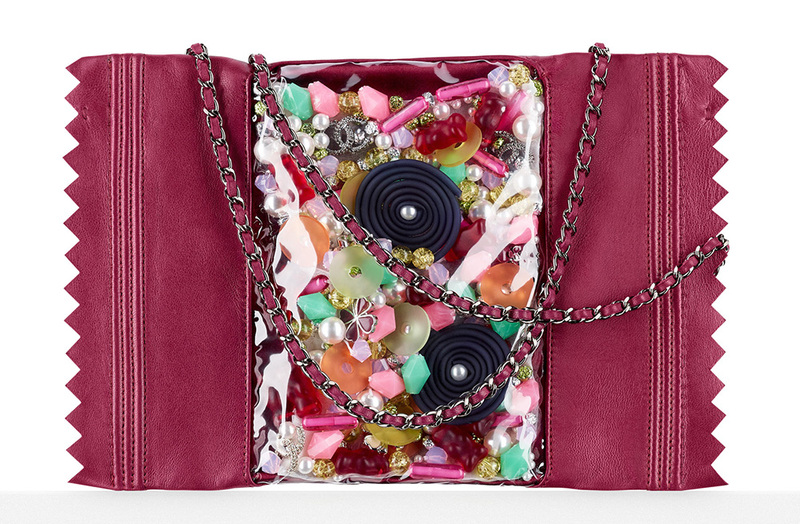 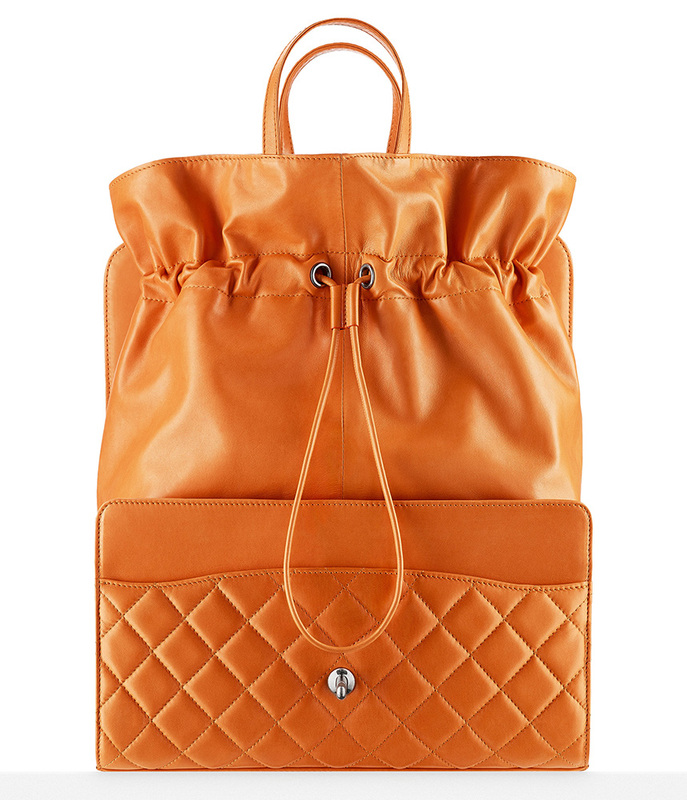 On their own, almost all of the bags feel light and luxurious, and they're just irreverent enough to both feel current and have staying power. 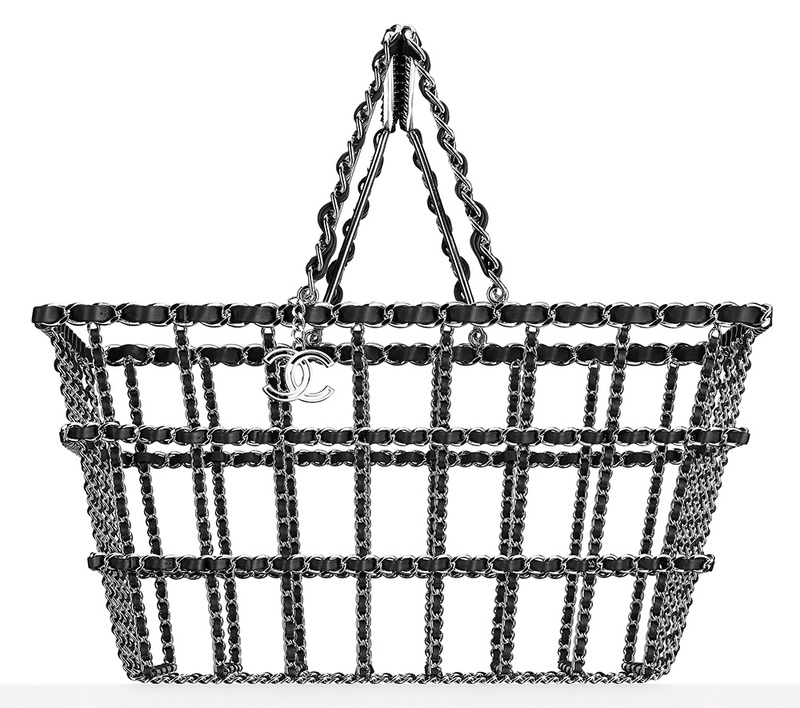 Check out the new bags, complete with pricing info, below.